For a light and comfortable yet solid and durable trail shoe the Asics Gel-Trail-Tambora 4 ladies’ running shoes are a great choice. Asics technology has been used in the design to make the outsole tough and to provide great traction on wet and uneven surfaces. The heel uses a gel system to cushion and protect joints from impacts from off-road running. The leather and mesh upper is breathable to keep the foot aerated, and the sock liner is removable which enables easier use of orthotics and better airing after having been used. 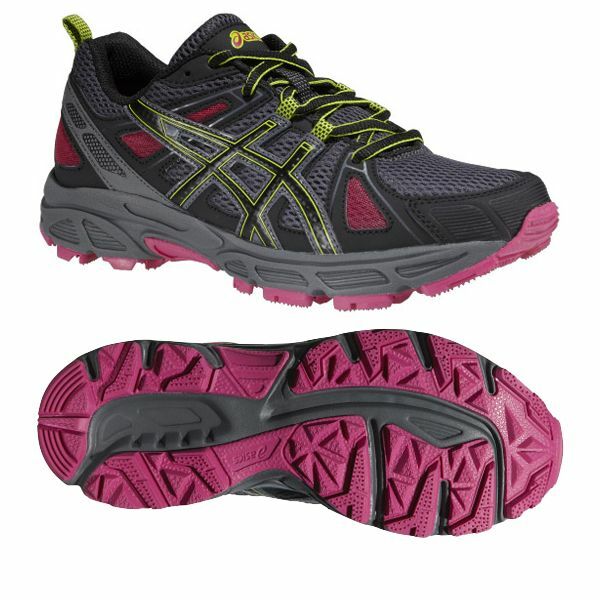 for submitting product review about Asics Gel-Trail-Tambora 4 Ladies Running Shoes AW14.